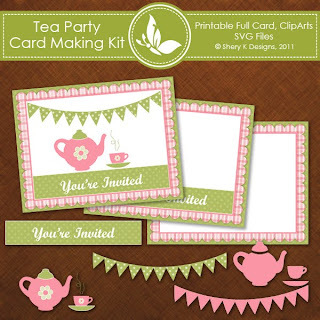 I designed this card kit for Tea Party Invitation, but you can use the elements in any other projects. Love this Shery. Thank you for sharing! 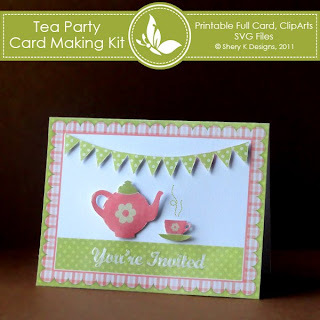 Lovely - thank you for sharing!